sale of aprox. 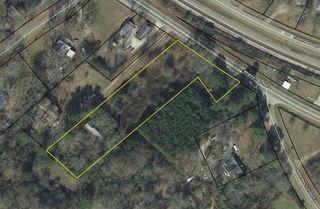 1.73 Acres of land in Winder GA, just off Bankhead Highway. Rental income home on the land with opportunity to develop into retail or more housing.